(AP) SAN FERNANDO, Calif. - Disgraced ex-New York Mets outfielder Lenny Dykstra on Monday was sentenced to three years in a California state prison after pleading no contest to grand theft auto and providing a false financial statement. Los Angeles County Superior Court Judge Cynthia Ulfig sentenced Dykstra after refusing to allow him to withdraw his plea and said the scam to lease high-end automobiles from dealerships by providing fraudulent information and claiming credit through a phony business showed sophistication and extensive planning. "He obviously didn't have the money to get the vehicles," Ulfig said. "His conduct was indeed criminal." Dykstra, 49, has had a series of recent legal troubles and the prison sentence is part of a post-career downward spiral for the stocky slugger known as "Nails" that has included a stint at a sober living facility. In a rambling and an impassioned plea for probation, Dykstra said he has tried to make amends for his past transgressions and said had his motion to withdraw his plea been granted, he would be cleared of any wrongdoing. "I'm doing everything in my power to be a better person," he said. Dykstra, wearing a gray suit with a blue shirt, was immediately remanded to custody as he walked into the court's back room, hands in his pockets. Dykstra has earned nearly a year's worth of credit toward his sentence for time already served. Following the hearing, defense attorney Andrew Flier said Dykstra was singled out because he's a celebrity. "No way this wasn't a probationary case," Flier said. "To give him state prison is outrageous. I find it disgusting." Dykstra initially pleaded not guilty to 25 counts after police arrested him and found cocaine, Ecstasy and synthetic human growth hormone at his Los Angeles home last April. He changed his plea in October to contest and in exchange prosecutors dropped 21 counts. Prosecutors said Dykstra and his accountant, Robert Hymers, 27, provided information at two dealerships from a man they claimed was a co-signer but who had not authorized his name to be used. The leases were not approved. However, at another auto dealer, Dykstra, Hymers and Christopher Gavanis, 30, a friend of Dykstra's, were able to drive off with three cars by providing fraudulent information to the dealer. Hymers and Gavanis have entered no contest pleas as well and are awaiting sentencing. Ulfig noted Dykstra wasn't dissuaded the first two times with the scam and "hit a home run" the third time. Those cars, Flier argued, were later returned and only depreciated in value. In arguing for the maximum four-year sentence, Deputy District Attorney Alexander Karkanen said Dykstra has used his charm and celebrity status to get what he wants and have never been accountable for his actions. "I'm glad Lenny Dykstra has been held responsible for his behavior," Karkanen said outside of court. "This is a first for him." 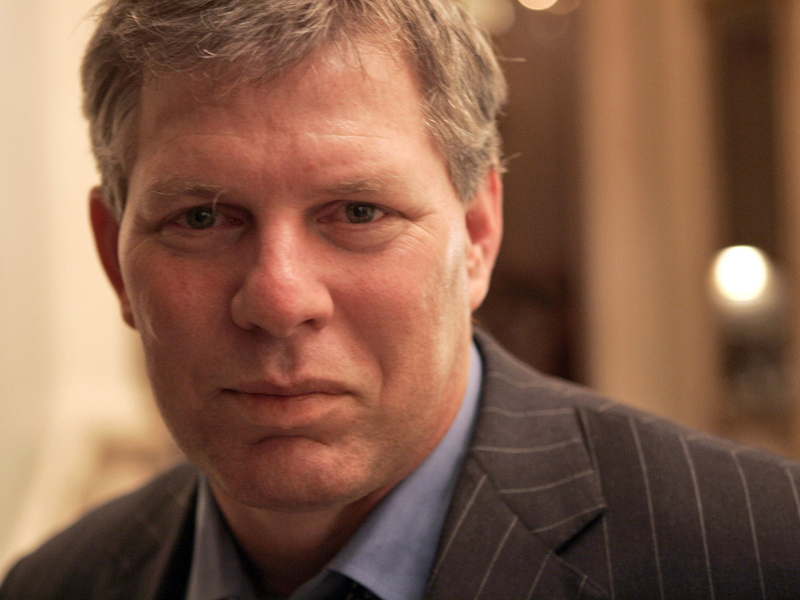 Dykstra still faces federal bankruptcy charges and is scheduled to stand trial this summer. He filed for bankruptcy a few years ago, claiming he owed more than $31 million and had only $50,000 in assets. Federal prosecutors said that after filing, Dykstra hid, sold or destroyed more than $400,000 worth of items from the $18.5 million mansion without permission of a bankruptcy trustee. Dykstra, who spent his 12-year career with the Mets and Philadelphia Phillies also has pleaded not guilty to indecent exposure charges for allegedly exposing himself to women he met on Craigslist. Dykstra said he didn't deserve to be put in jail on trumped-up charges and said he wasn't able to go to the funeral of his mother who died while he was incarcerated awaiting trial. He noted that he chose to go into a drug rehab center, volunteers his time with a college baseball team and has paid nearly $20 million in taxes. "I do have remorse for some of the things I've done," he said. "But because I wasn't a perfect person am I a criminal? Everyone wants to make me out to be a monster."